CARSTAR has announced that it’s celebrating its 30th year of business, with plans to only accelerate its rapid growth. Marking this anniversary, CARSTAR has plans to honor this occasion with new initiatives throughout the year that give back to the communities it serves through everything from customer appreciation to charitable donations. CARSTAR was founded in 1989 by Lirel Holt on the belief that a network of high-quality collision repair facilities would benefit consumers. In 1994, CARSTAR expanded to Canada with master franchisee Sam Mercanti and, from there, the business expanded rapidly across the nation. The company has celebrated other milestones in the past, including repairing a total of over six million vehicles, employing more than 8,000 people across the U.S. and Canada, and opening its 600th location in 2018. 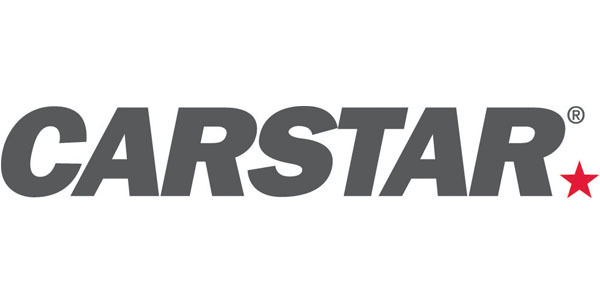 Having begun 2019 with plans to accelerate its growth, CARSTAR said it is eager to support the next generation in advancing their collision repair business. With consolidation rates yet to slow in the U.S., many facilities within the network cite the support of the CARSTAR brand in addition to guidance and resources as the main reason they joined, according to the company.